You shouldn't have to pay a lot for a "For Sale" sign and these are an affordable alternative to paying more. 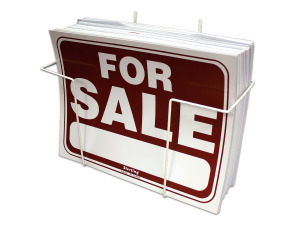 Each sign measures 12" x 8 7/8" and features the "For Sale" message prominently along with space to write a phone number or additional information. — — — — 240 pcs.